=AQ= June Z-Token Package + new raffle contest! All Forums >> [Artix Entertainment Games] >> [AdventureQuest] >> AdventureQuest General Discussion >> AQ Design Notes >> =AQ= June Z-Token Package + new raffle contest! 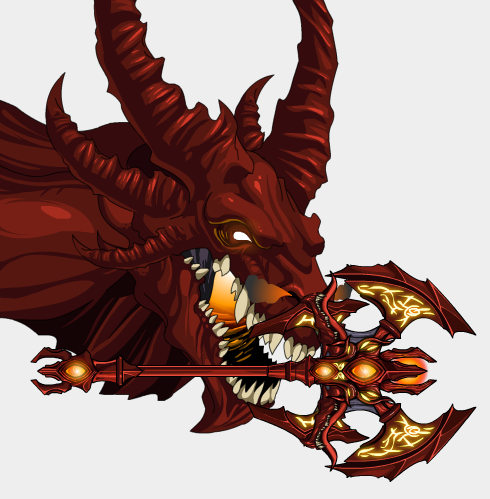 Coming this week to the 20K Z-Token package is the Hatred of Akriloth! Capable of switching between Melee and Magic, this fiery axe can also transform you into the ultimate fire dragon Akriloth! 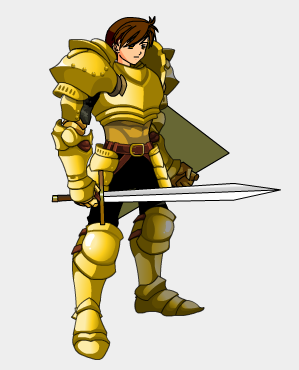 We are doing a special raffle contest starting in the month of June for the Mythical Warrior Armor! Every day you log in you will receive 1 ticket. Log in every day in June and receive an extra 20 tickets!